As summer fast approaches, as does the most-anticipated event of the year – the royal wedding! With streets adorned in Union Jacks and British pubs bustling with celebratory drinks, it’s a time when the country goes royal-crazy. 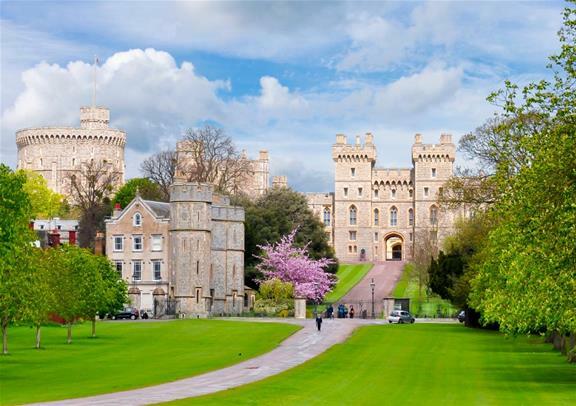 Number one on the list has to be the venue for Prince Harry and Meghan Markle’s wedding – Windsor Castle. 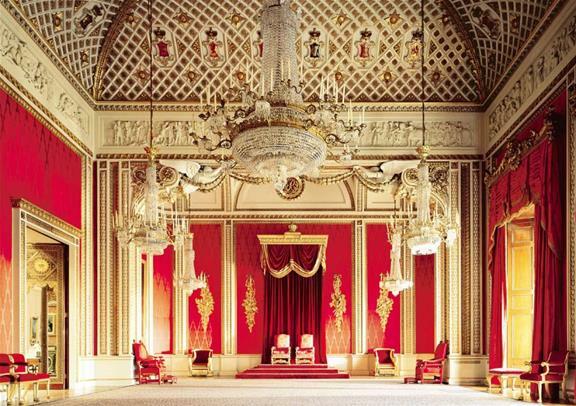 As the Queen’s favourite royal residence, it’s no surprise that the happy couple have decided to exchange vows here. Surrounded by gorgeous parkland and steeped in rich British history, the Castle is one of the most beautiful landmarks in the UK. Take a trip to Windsor Castle and walk in the footsteps of the bride-to-be as you explore the exquisite St George’s Chapel. As the resting place and wedding location of some of the most influential and famous monarchs in history, the Chapel is an absolute must-visit. 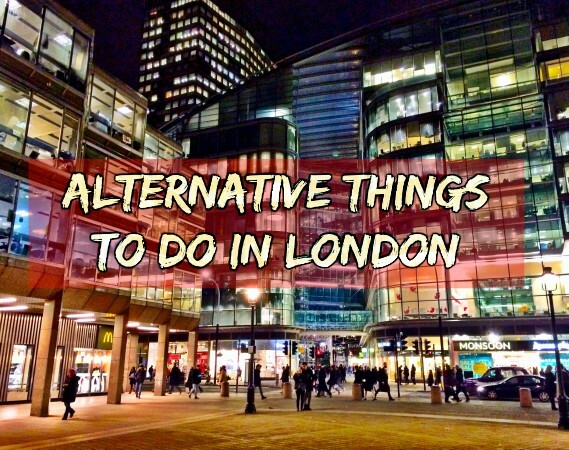 Next has to be one of London’s most iconic landmarks – the magnificent Westminster Abbey. 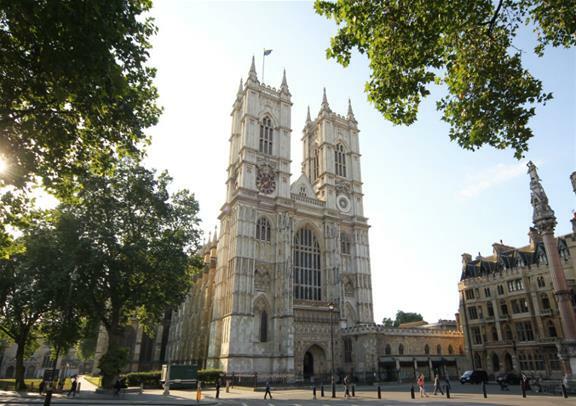 Situated in Parliament Square in Westminster, the Abbey offers spectacular views from both the inside and the outside. 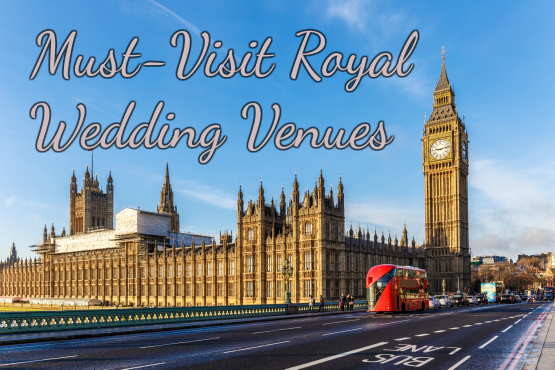 Venture into Westminster Abbey and discover the royal wedding venue of both Prince William and the Duchess of Cambridge’s wedding in 2011 and the Queen and Prince Philip’s in 1947. As the home to the Coronation Chair and Poet’s Corner plus some of the most fascinating architecture you’ll see in the capital, the Abbey gives you much to explore. 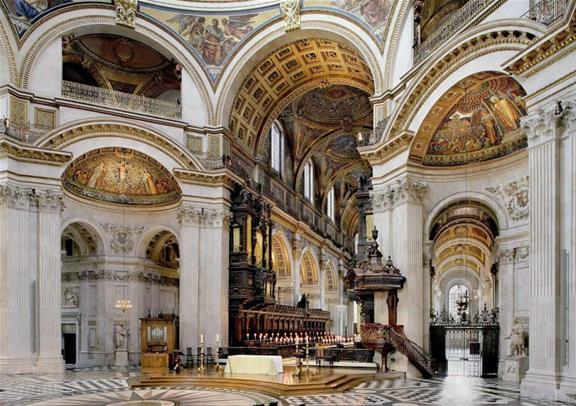 Dubbed the heart of London, St Paul’s Cathedral is one of the most mesmerising buildings in the country. 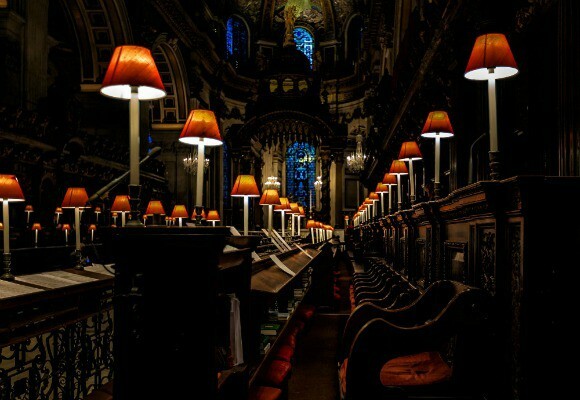 Designed by Sir Christopher Wren, it has welcomed guests from across the globe since the 17th century and is home to the world-famous Whispering Gallery (test it out for yourself!). Soak in the royal wedding venue of Princess Diana and Prince Charles’s wedding in 1981 as you walk through the vast expanse of the lower Cathedral before climbing to the glorious heights of the Golden Gallery. Last but very much not least, it’s Buckingham Palace. Unbeknownst to some, the Queen’s home of Buckingham Palace held a royal wedding in 1896 with the backdrop of St James’s Park. Although not the regular choice for the royal family to marry in, the Palace is one of the most interesting places to visit. With its plush royal ballroom, historic throne room and 42-acre garden, you’ll be spoilt for choice at where to look first. Walk up the famous golden staircase, enjoy the glorious State Rooms still regularly used by the Queen and the rest of the royal family and see the Royal Collection with artwork from Rembrandt and Rubens. Whichever royal wedding venue you decide to go to, just be sure to try and nab that invite to the biggest event of the year!